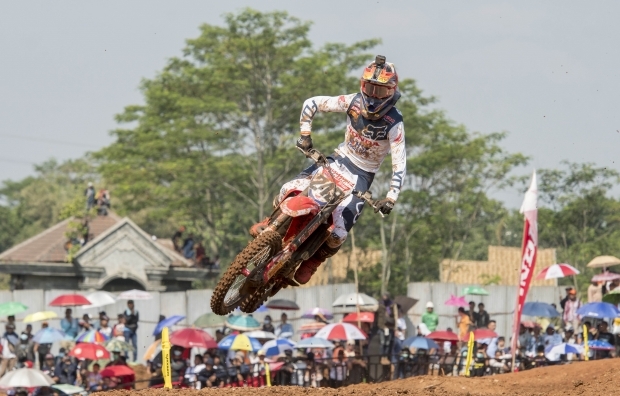 Tim Gajser has claimed second place overall in the MXGP of Asia, which drew to a close today at Semarang in Indonesia. 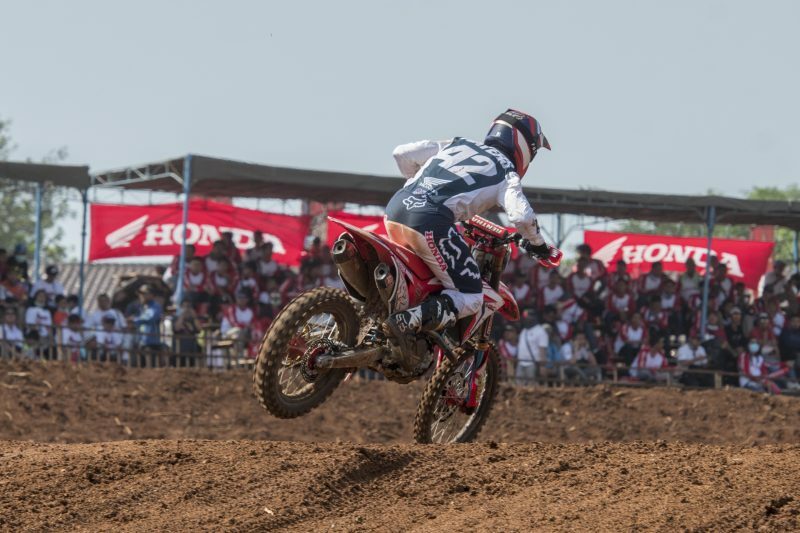 The Team HRC rider led a good part of the opening moto and was eventually second at the line, and with a third place in race two he is now fourth in the championship standings. 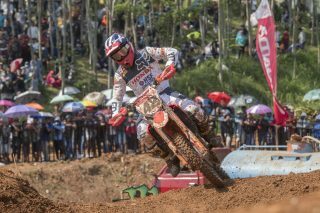 Gajser’s team mate Todd Waters was twelfth and sixteenth in the two encounters – with a stomach bug affecting his overall health. 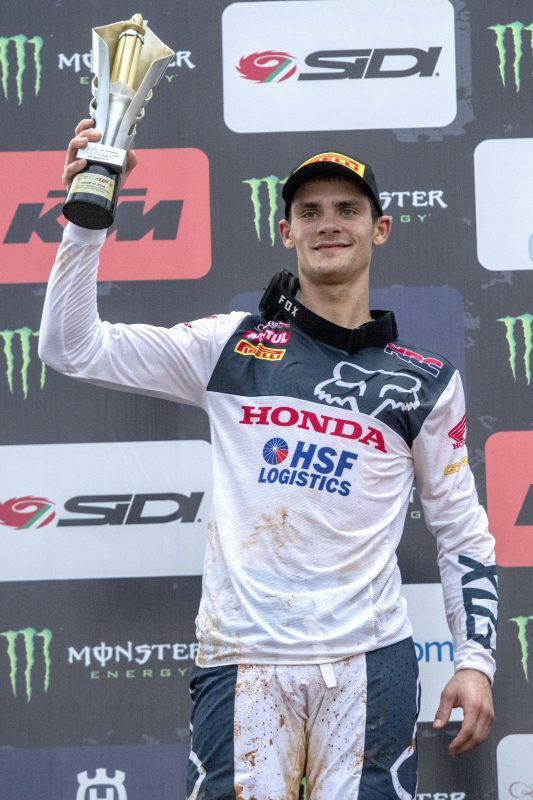 Gajser had a decent start to the race one and was almost unstoppable on the opening lap as he made his way past Clement Desalle, Romain Febvre, Gautier Paulin and eventually, after a quick swap of positions, he overtook Jeffrey Herlings for second. 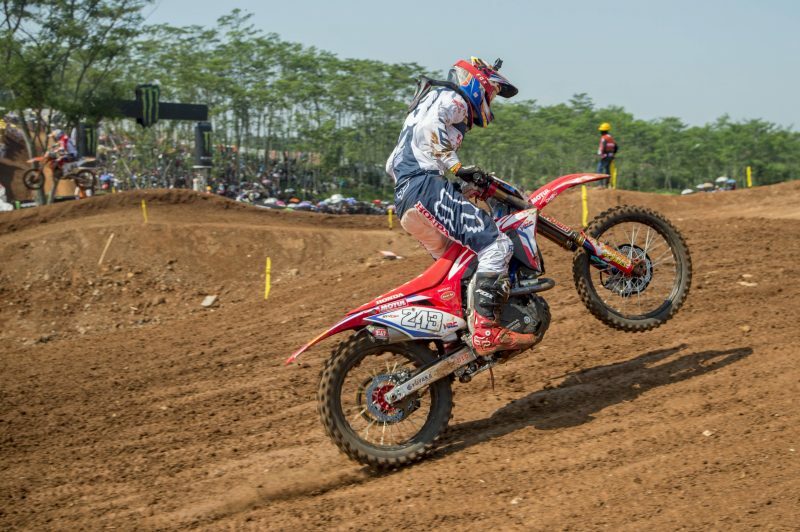 He then closed the gap on Cairoli and with the then-fastest time, he took the lead on lap one and tried to check out. With the battle for the top-three raging in the background, Gajser kept pulling away and by lap six he was already five seconds ahead of second place. 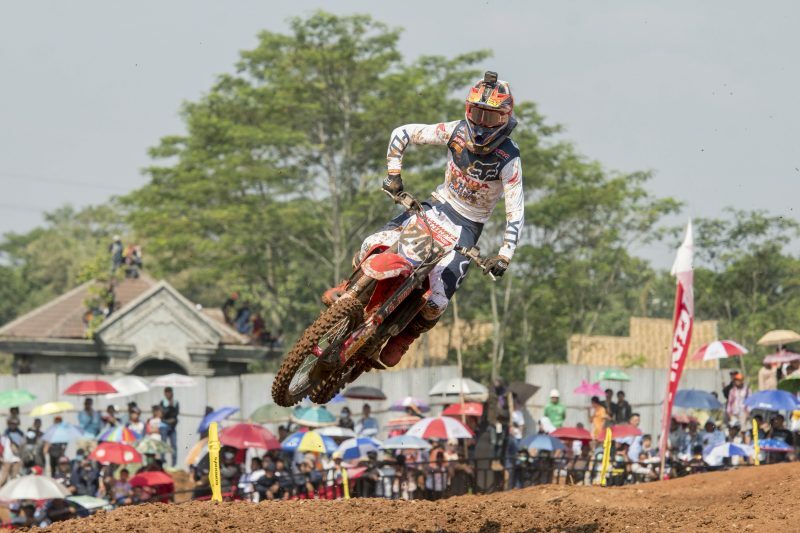 On lap 13, however, he was caught and passed by a resurging Herlings. 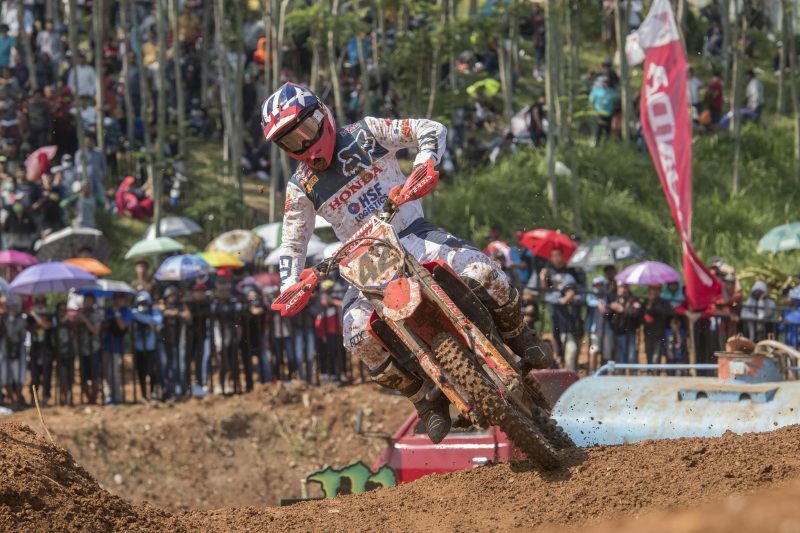 Tim did not give up and, in the final three laps, he matched the pace of the leader – but it was not enough to have one last go at the win. In race two, Gajser was third as the MXGP field jumped over the finish line for the first time, and tried to stay with Herlings and Desalle while pulling away from Jeremy Seewer. 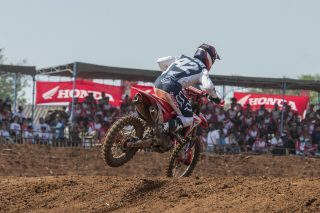 He eventually got very close to second place but was unable to maintain the same quick pace and lost ground from the first two. With second place overall in his pocket, Gajser consolidated third place in the remaining laps. 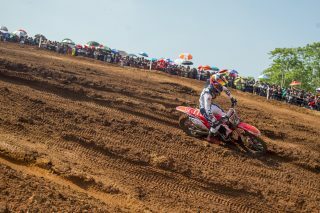 Waters had a good start to the first moto as he rode within the top-ten in the first four laps. 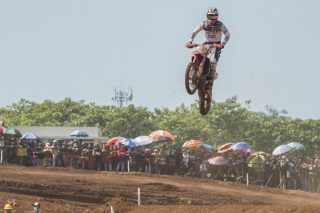 Still suffering the effects of a stomach bug, the 27-year-old Australian dropped down to sixteenth in the central part of the race, but was eventually able to recover two places before the end and he was then promoted to twelfth due to other riders’ penalties. Todd was sixteenth in the final encounter of the day. 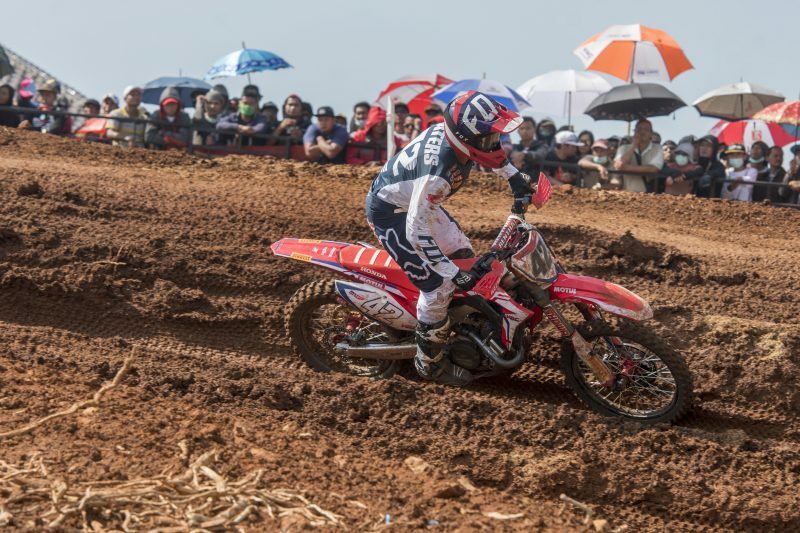 The 2018 Motocross World Championship will return to action in two weekends at Loket, for the MXGP of Czech Republic. It feels good to be on the podium again. Today I felt quite good on the bike. The first race was amazing: the speed was good and I managed to stay in the lead for many laps. In the end I was passed by Jeffrey but I was able to stay with him and tried to get back to first place, but it was too late. My start to the second race was not the best, but came through the pack and made a couple of passes and pushing towards the front, too. I made a couple of mistakes in the central part of the race and lost touch with Jeffrey and Clement. 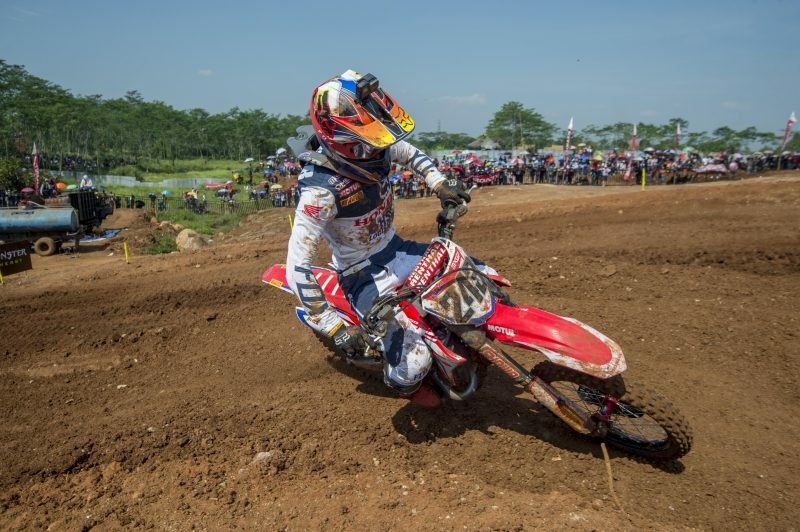 Third place was enough to get second overall, so I’m happy to leave Indonesia with a second-place finish. I would like to thank the team for their hard work and look forward to the next round at Loket! 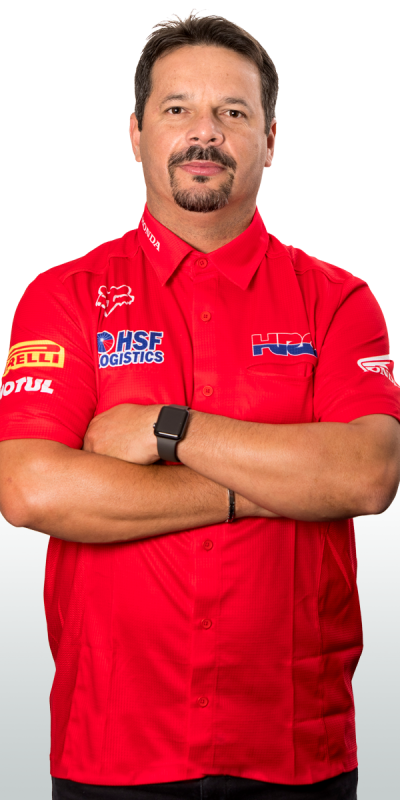 It was another difficult day for me as unfortunately my health did not improve during the night. 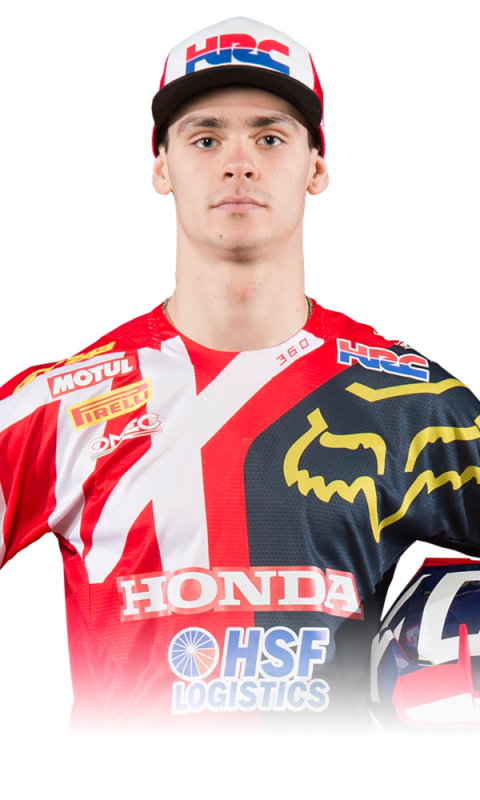 I did all my best out there but I was obviously lacking strength, and I was not already on top of my game after making a late season debut and injuring my collarbone in Latvia. We are now going back to Europe and we’ll have a few days to recover and then get ready for the next round, where hopefully I will be able to step up my game. We were happy to see Tim leading the race for quite a few laps. Unfortunately he didn’t get the win, but he managed to stay close to Jeffrey until the end and that’s a positive. 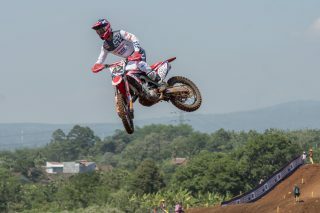 In the second moto he had a bit more of a hard time, but he was still third and that’s good. We’re still missing the win, but it’s getting closer so hopefully at Loket we will have another opportunity to go for it. Todd’s weekend was one to forget as he was nowhere in the right condition to perform given the stomach bug, but now he has a few days to get better. A thank you goes to all the team who did an outstanding job this weekend – as usual!